Your Trusted Electrician and Electrical Contractor in Bend, and Central Oregon. Customer Satisfaction Is Our #1 Goal! 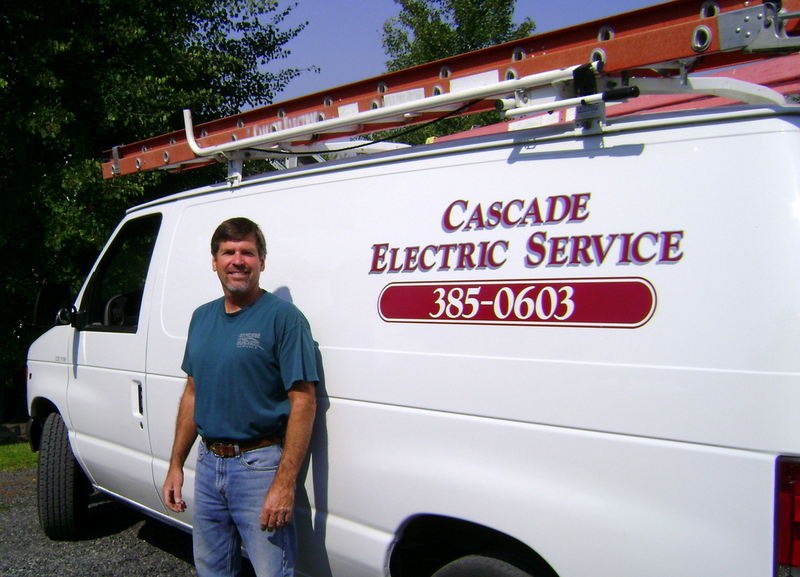 Ken Morey of Cascade Electric Service Inc. Bend, Oregon. Cascade Electric Service is a full service electrician providing Residential, Commercial, Industrial and Service Work for our customer's electrical needs throughout Bend and Central Oregon. With over 30 years of electrical contracting experience, no project is too challenging. If you are looking for a licensed, knowledgeable electrician in Central Oregon, please contact us for a quote and to discuss your next electrical project.